‘Listening Post‘ is our habitat news update page, providing seasonal updates about wildlife habitat campaigns by region. Article titles are listed as hyperlinks in order of when they were published, with the most recent at the top. For each region, we also include some broader information about the ecology, wildlife, specific habitat threats and links to pertinent conservation organisations. 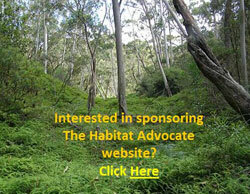 If you have news on a wildlife habitat campaign please let us know! 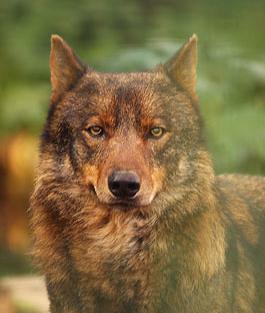 Spain is one of the last remaining refuges of the Iberian wolf .